Timothy J. Tobin, author of Peak Leadership Fitness: Elevating Your Leadership Game, is a learning and leadership development professional committed to helping individuals and organizations reach their greatest potential. 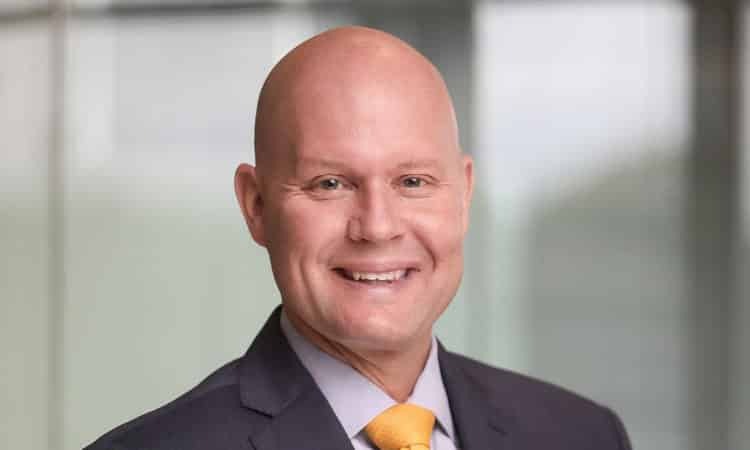 He is currently vice president, franchisee onboarding and learning at Choice Hotels International, where he oversees the hotel opening processes and learning strategy and programs for all franchisees. 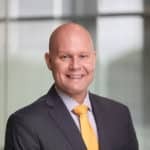 A frequent leadership speaker, he has served as an adjunct professor for more than 20 years at the University of Maryland, Catholic University, Trinity University, and George Washington University. Timothy is a regular contributor to the CEOWORLD magazine.